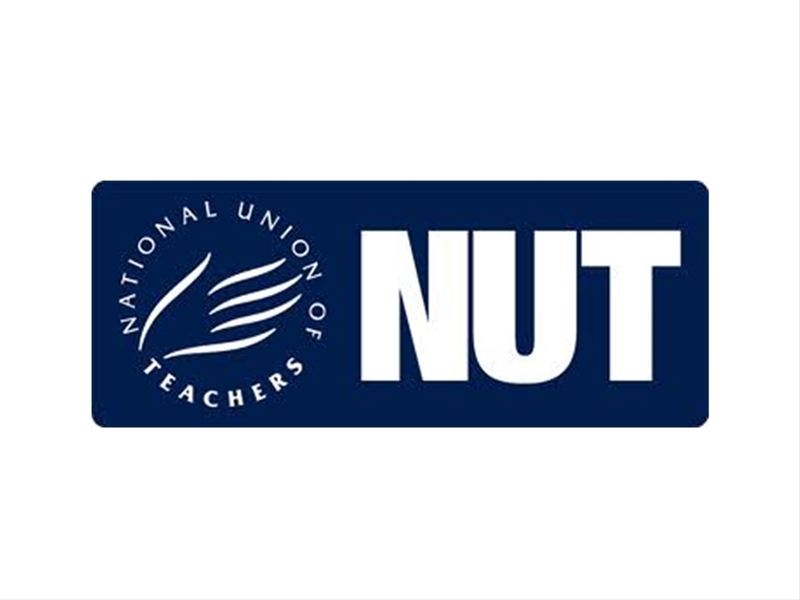 This year the National Union of Teachers will be hosting World Teachers’ Day seminar; as the NUT are long standing supporters of Show Racism the Red Card we would like to take this opportunity to promote this event. The seminar will focus on the struggles of teachers in Bahrain, Colombia and Palestine with guest speakers including Kate Allen, Director, Amnesty International and Christine Blower, General Secretary, National Union of Teachers. The event will be hosted by the NUT along with Amnesty International and UCU on Monday 5th October from 6pm-9pm at Amnesty International, Human Rights Action Centre in London. Registration is from 6pm and there will be refreshments and networking following the event at 8pm.